AND A FERVEZ RANGER!!! IT’S SO CUUUUUUTE! That said, the Lane Motor Museum is fantastic, even on my 4th trip there. 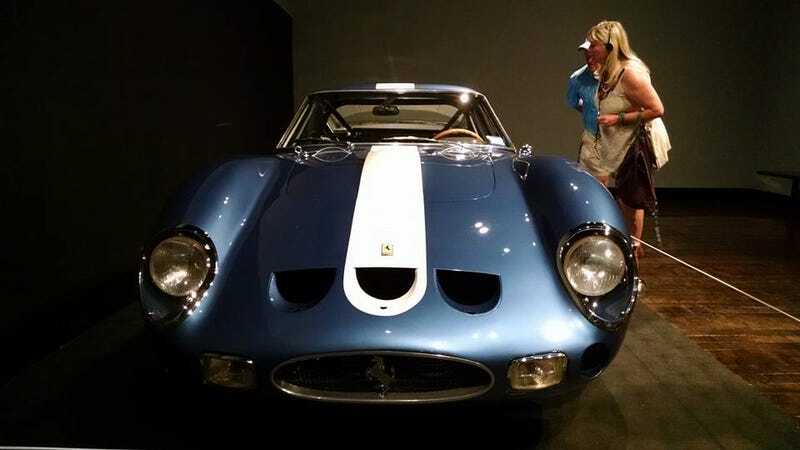 And an Italian car exhibit at Nashville’s Frist Museum had not only the Ferrari 250 above, but also a Miura, the Lancia Stratos HF Zero, all three Alfa Romeo BAT cars, and even a turbine car!